At times, it feels like Google is playing whack-a-mole with all the head-scratching apps that have popped up on the Play Store. 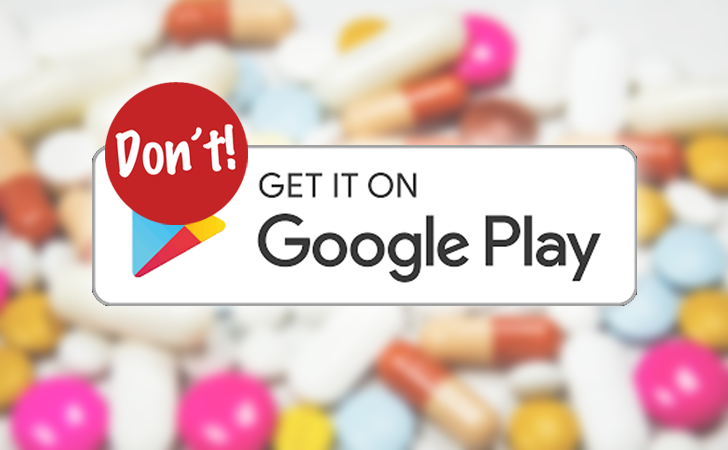 Every few weeks, there's an update to the Google Play developer policy, clarifying something, adding new restrictions, and generally trying to curb as much as possible the amount of spammy, harmful, and sometimes illegal apps on the Store. The latest addition is a new category of restricted content: apps that sell or promote unapproved substances. The explanation mentions that these encompass prohibited and non-government approved pharmaceuticals and supplements, ephedra, some products with hCG (human chorionic gonadotropin), supplements with dangerous ingredients, and products with misleading claims of health benefits. That's one step in the right direction, though a bigger crackdown is necessary for apps that parade as natural health tips and tricks, but are really nothing but data-gathering ad-spamming permission-hogging software. Another amendment to the developer policies includes better, clearer explanations for what constitutes a "sensitive event" or "bullying & harassment" under the inappropriate content umbrella. For example, denying a major tragic event and bullying victims of international or religious conflicts both count as restricted content. You can check more details in the link sources below.